The expectations of modern-day customers are sky-high and every business owner is in a rush to meet them before their competition does. This race to gain the competitive advantage has made software delivery more challenging –no compromises on the quality and speedy delivery are necessities. That means you have no escape in delivering a premium quality service or product within the most hard-pressed deadlines. This means that you cannot afford to wait on the process or administrative delays, and need to embrace automation wherever it can be implemented. This is where accelerating your development and delivery comes into play, and you need to spend minimum time in downloads and accessing the dependencies. 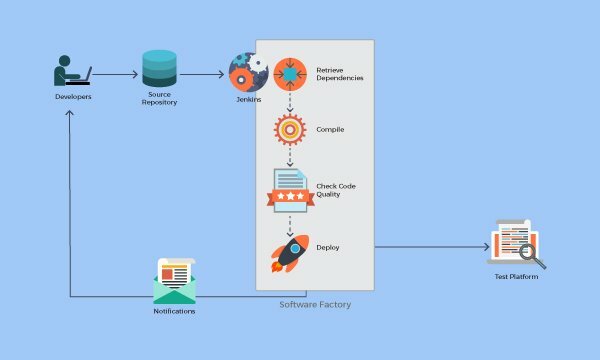 In our previous post we shared with you Why continuous integration is a great engineering practice, resulting in automated, preeminent and speedy software delivery. While you understand the importance of continuous integration in enhancing software delivery, why would you want to let your CI server depend on public repositories and keep exposing your source code to external parties? In this post, we’ll a go a step further in explaining how a repository manager can help developers save on manual efforts and time invested in downloading artifacts directly from public repositories; safeguard the source code and derive the benefits of automated and centralized source repositories without suffering delay in deployment and builds consumed during third-party downloads. Furthermore, how a repository manager minimizes the risks of your source code’s exposure to others. 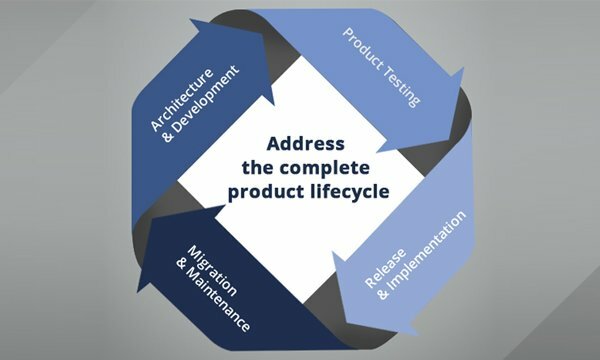 It is the first step towards effective development, managing the binary components in the software development lifecycle. In any form of software development, a combination of third party components, propriety and open source components make a perfect delivery. In such a scenario, the different components, when placed together, form a software supply chain. This supply chain is called a repository or a repository manager. Not only does this repository manager efficiently manage and supply the components by picking them up from sources, or fetching them online, it also helps you assess the quality of the components picked up for the build. To understand the relevance and placement of a repository manager in the engineering process within an organization, you need to first understand the concept of components and dependencies. Components form the archives of a number of file types. These could be library, frameworks or binary images, used at runtime or during the deployment process. The components are used every day for different kinds of software being developed. They vary in the form and open source communities, as well, propriety vendors create them in large numbers. 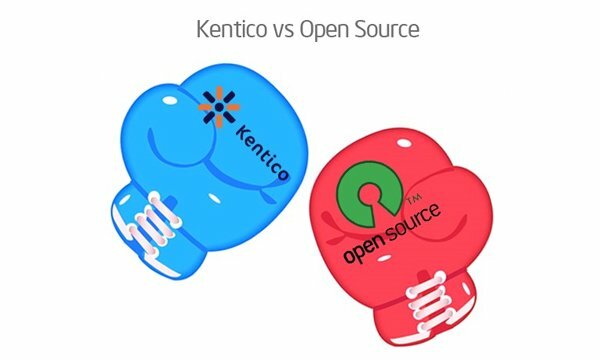 They further give way to public repositories created by the vendors or the open source communities. The public repositories are accessible via the internet. Although these are free of cost, they expose the users to risks of source code exposure and accessibility to third parties. The downloading also consumes a hefty amount of time. The vivid use of public repositories has led to the need for better management of components at a primarily level. This management is referred to as, repository management. This involves the management of components within a dedicated server that automatically interacts with the public repositories. It stores and sources the components, and fetches them in no time when sought by the development team. A repository manager boosts collaboration between the development teams and the components that facilitate the development of software. When a developer or any other member on a development team depends on public repositories for components, they will often be stuck waiting for files to download. A poor download speed could cast a shadow on the quality and speed of software development. In the absence of a centralized repository for components or the repository manager, teams struggle to find the components from public repositories. When a developer learns that a fellow team has downloaded one library, he is likely to seek a copy of the library and browse through it. Even though this saves his efforts involved in downloading it otherwise from a public repository, the browsing is still time consuming. To save their efforts and time, the developers may end up storing everything, right from the source code to binary builds, in the source code repository. This would result into undue memory consumption. Each time you make changes to your build or add dependencies, your continuous integration server interacts with public repositories to download the dependencies. This can result into delays in the deployment process. A repository manager can potentially change the way your developers approach development. It solves some of the biggest development problems, and introduces new possibilities for the developers to focus on quality and development speed. The greatest benefit of using a repository manager is the storage and caching of artifacts. Here, the development team does not have to interact with the public repository for downloading dependencies. This saves time and efforts and boosts efficiency. This caching works wonders, especially, when the requirements of artifacts is smaller and the development team gets a faster access to the specific dependency from the in-house repository, instead of waiting for an entire source file to download. Downloading the complete file can be a herculean task, especially, on a bad day when the internet goes awry. A repository manager not only cuts down on the time consumed in downloading the dependencies but also saves you from excessive dependability on the internet. Since a repository manager efficiency brings down the number of downloads from across the remote repositories, it helps save the time as well as the bandwidth. This, in turn, enhances the performance of the build. Skimming through the larger source repositories each time a new artefact is needed will not only expose your build to the risks of undue alterations, but also affect the development velocity. When you use a repository manager, your development team is able to upload third party libraries to a third party repository. Later on, you can safely merge the third party libraries with any public repository and yield a combination of contents extracted from public repositories as well as your own in-house repositories. So, instead of storing the binaries in in source control, you refer to a repository manager. A repository manager is an effective platform for fostering collaboration between different teams. In the absence of a centralized source of repository, the different development teams would find it difficult to seek support from each other to access the dependencies. While they might end up sharing huge source files with each other, they will never be able to collaborate and help one another in identifying the suitable dependencies. They would need to scan each other’s code to and the start from the scratch to identify the dependencies. Organization that use repository management see a great amount of collaboration between the teams.most of the work groups use the tools collaboratively to manage their builds. As and when the teams share the build artifacts, their inter-dependency and interactions increase and improve. Collaborative use of SCM joins the teams since they use a common codebase. Organizations across the globe have begun to realize the significance of repository management in enhancing the build performance and it has gained ample attention from the developers in past two years. Repository manager is rapidly making an entry into the development infrastructure in leading organizations as they see build performance and delivery speed as their greatest priorities. A repository manager effectively fetches the components and saves the development team’s time in searching and downloading them online. In addition, it fosters collaboration between the teams. When you collaborate using the SCM, all of your workgroups are joined at the hip by a common codebase. When you use a repository manager, you allow different workgroups to innovate and create at their own pace.